And here they are, yet more rumors that Apple is working on a 7.85” iPad variant and new claims that this iPad mini will launch in the third quarter of 2012. The information comes by way of Digitimes from their usual anonymous industry sources. The planned launch of the 7.85-inch iPad is apparently to take on Amazon's 7 inch Kindle Fire as well as a comparable model from Barnes & Noble, although Apple already took up nearly a 60% share of the tablet PC market in 2011, indicated the sources. The story even goes on to speculate that the 7.85” iPad would cost around $249-299. This is based purely on another Digitimes rumor that Apple will keep on selling the iPad 2 when the iPad 3 is launched in a cut down 8GB version. Digitimes believes that this cut down iPad 2 would be offered at a price point in the region of $349-399 and this would dictate the price of the 7.85” iPad. This is not the first time we have heard rumblings. 7-inch iPad rumors have been floating around for years, and recently 8-inch rumors have joined them. Of course we are sure that Apple tests all sorts of sizes all of the time however this does not mean that it is going to release one. If Apple does expand the iOS family to additional screen sizes, either with a bigger iPod touch or a smaller iPad, it will be when they can see a solid go-to-market strategy for the new device. In other words, when they think they can sell tens of millions of them. Steve Jobs famously dismissed the smaller sized tablet market during an Apple earnings call in 2010, saying they were terrible. 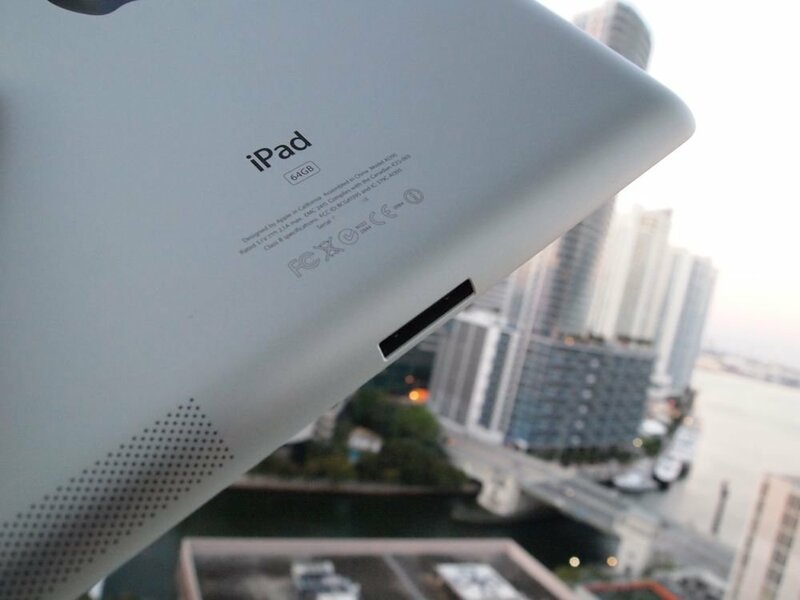 Apple will reveal its plans for the iPad 3 at an event on March 7, not much longer to wait now and hopefully it will bring an end to the incessant rumors.